February wrecks me every year, but this year it destroyed me. My friend and I joked about my existential crisis of 2014, but our joke wasn’t too far from the truth. It’s hard to know that spring will arrive and I’ll feel better soon when I’m busy questioning my own existence. But crisis or not, I found the perfect cocktail to combat the February gloom. Clementine-infused vodka from Svedka made its way straight from the shelf and into my shopping basket when I saw its bright orange exterior at Target one evening. 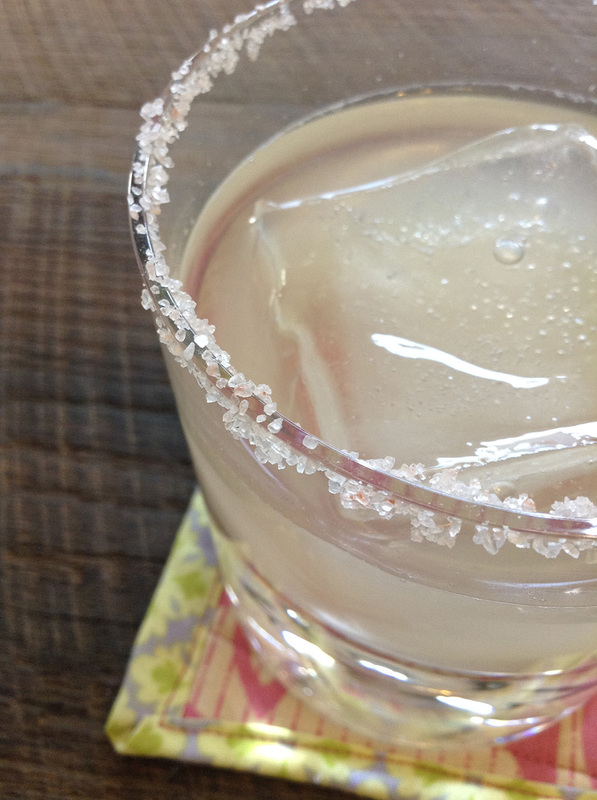 This vodka, paired with grapefruit juice and a salted rim, makes for a really nice drink to sip on cold evenings. Plus, this drink makes good use of the Himalayan pink salt I got for Christmas. In a moment of panic I nearly poured my jar of it under my car tires one morning when I was stuck in my parking spot with no one to push me out. Luckily, before I could waste this precious kitchen commodity, I called my husband and he convinced me that using my car’s floor mats would be much more effective in gaining traction. It wasn’t. I still had to call our friend and neighbor to bail me out (thanks, Andrew), but at least I didn’t waste my lovely salt on what would have surely failed. It turns out that salt on the rim is much better than salt under the tires. 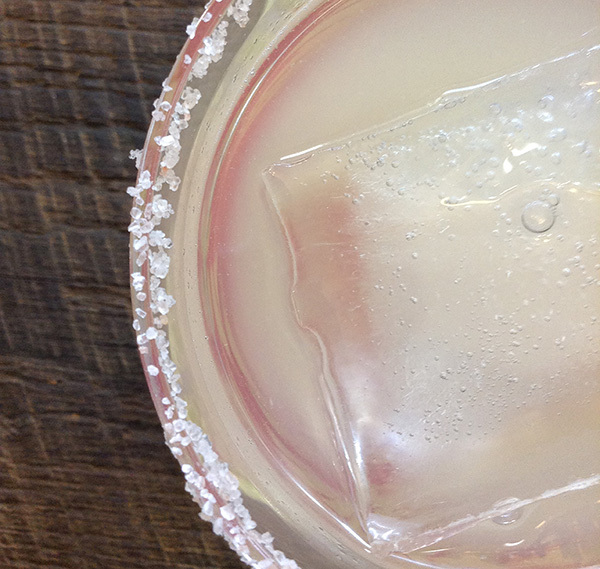 Pour over ice in a salt-rimmed glass. Drink and enjoy with the knowledge that winter doesn’t last forever.